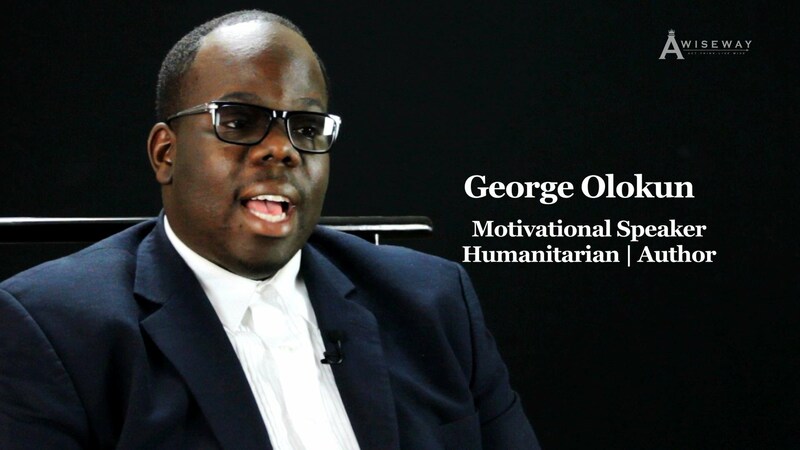 Motivational Speaker George Olokun discusses opportunity and limits. 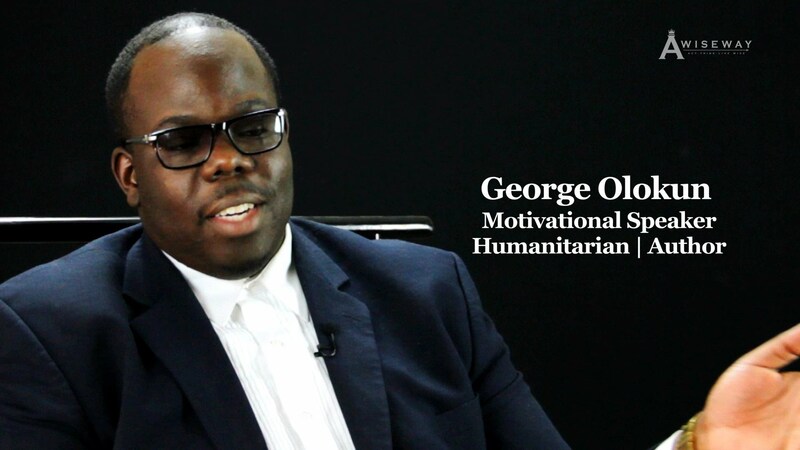 George explains how he maintains balance within the many things he is involved in, and the knowledge he obtained through his parents. George shares the knowledge he wishes to have received at a younger age, and the gifts he wished were encouraged.